Ton van Beek, Raster Products. IamAI Full Interview. AI Expo Europe 2018 Amsterdam, Netherlands. 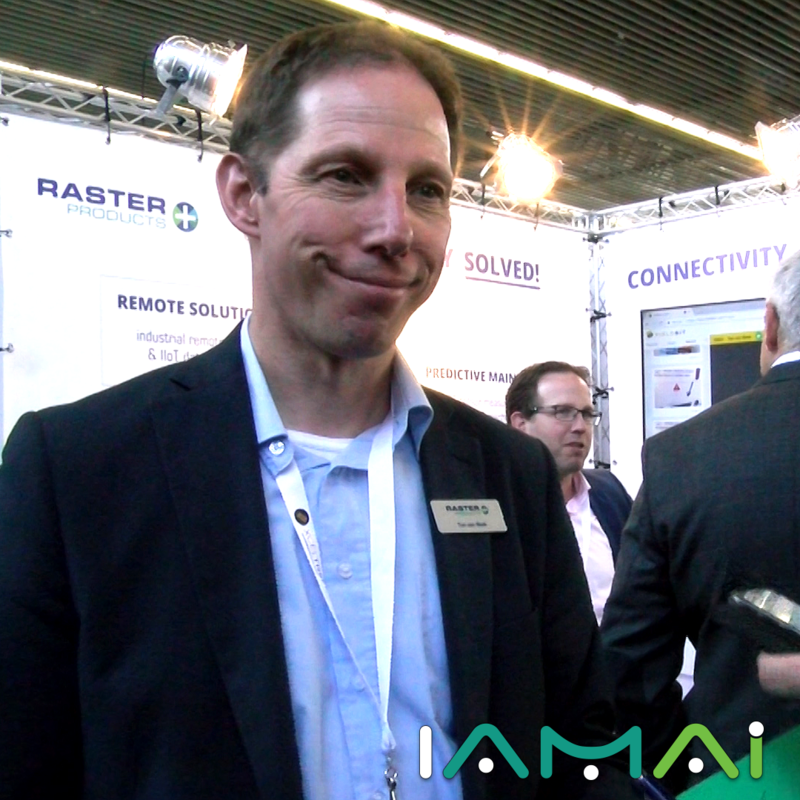 With AR’s data communication functions working Raster Products’ Account Manager Ton van Beek’s interview.